GoCar is now available in Centrus Mall and Century Square! Hello, Cyberjaya! We’ve heard your suggestions to add more GoCar pickup points in your area and you may now pick up a GoCar in Centrus Mall or Century Square! If you’re picking up a car at Centrus Mall, enter the mall and proceed to the first car park entrance. Head up the ramp and proceed down the parking until you reach section A column B6, lower ground floor. You will find your car at car park bay 13 and 14. As for Century Square, enter the back car park entrance from the Jalan Usahawan roundabout. The cars are located between block B & D so do look out for the GoCar Flag. After accessing the car remember to place the GoCar “Reserved Parking” sign at the parking bay when you #TakeGoCar. This is to ensure the space is available for you to return the car when your reservation ends. To exit and re-enter the parking lot, please use the season pass card that is located inside the car on sun visor (above driver’s seat). 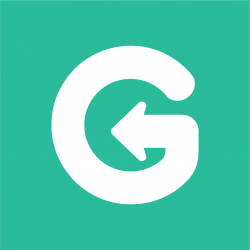 New to GoCar? 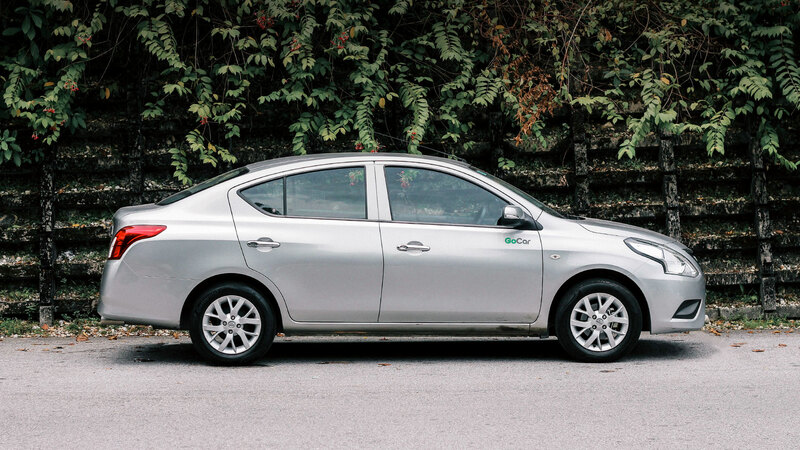 Book a Nissan Almera for RM84 on the first day! Use the promo code “NEWTOGOCAR” from 18th March 2017 to 25th June 2017. Our terms and conditions apply. Got suggestions for us to place a GoCar? Comment below or if you want to rent a car in Cyberjaya, click here! Next PostNext When Was The Last Time You Went To Genting Highlands?